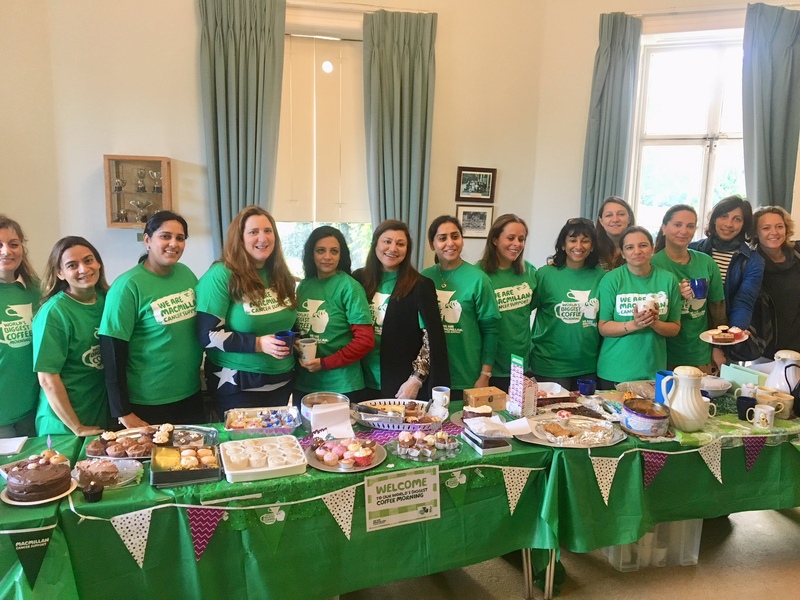 Last Friday 28 September the World’s Biggest Coffee Morning took place at Belmont, this is the biggest fundraising event for people facing cancer. 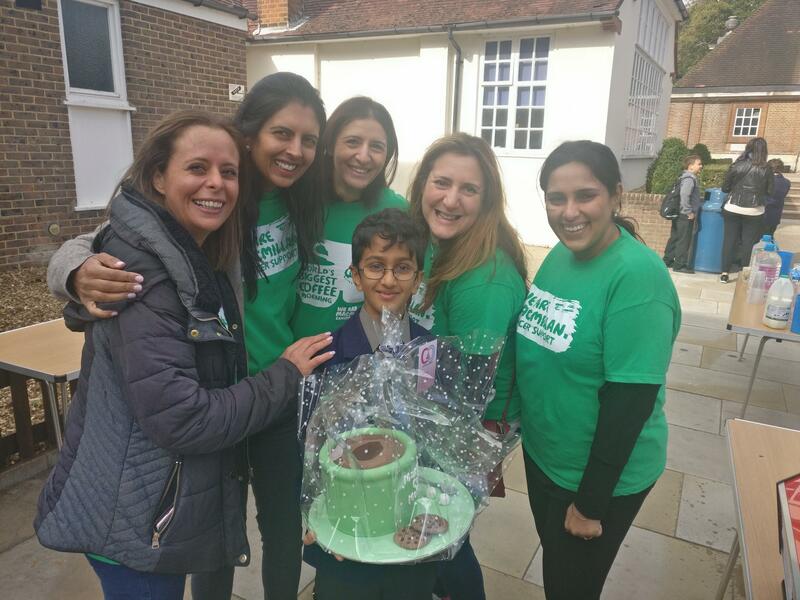 Lots of delicious cakes and treats had been baked by pupils and parents. 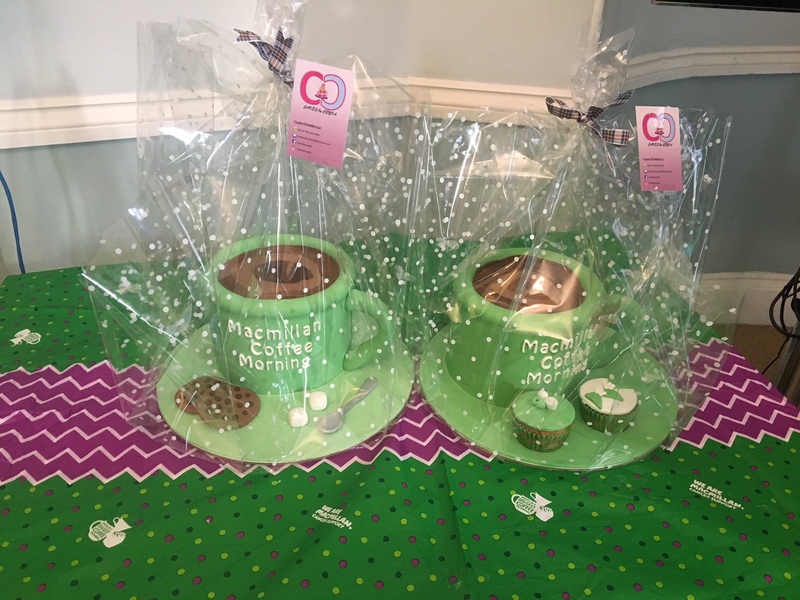 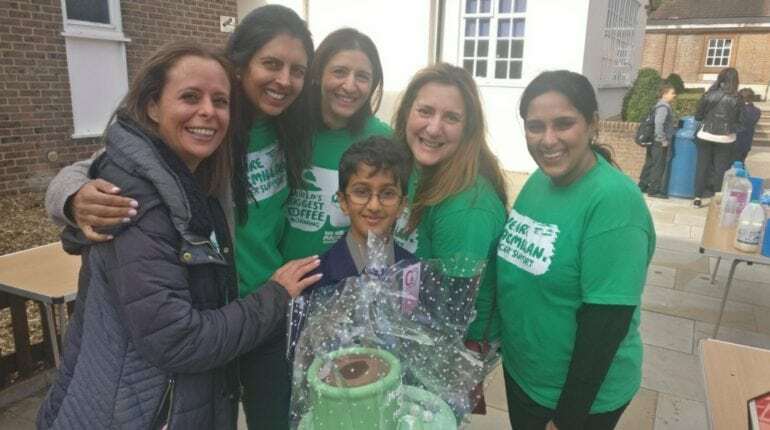 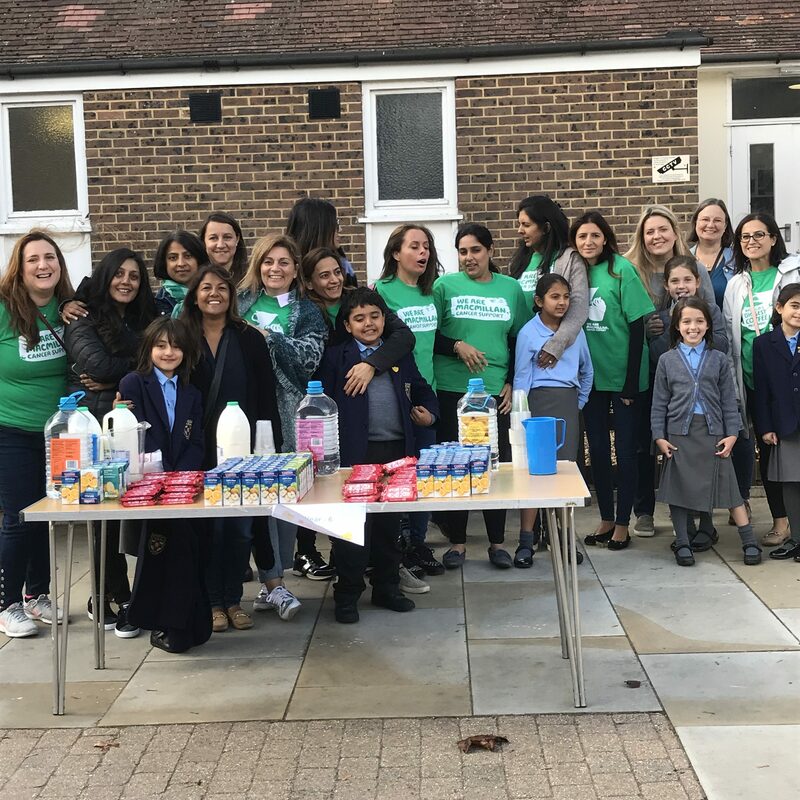 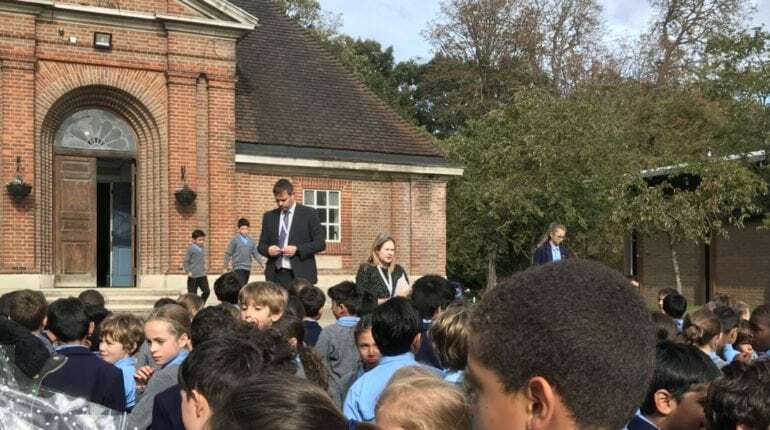 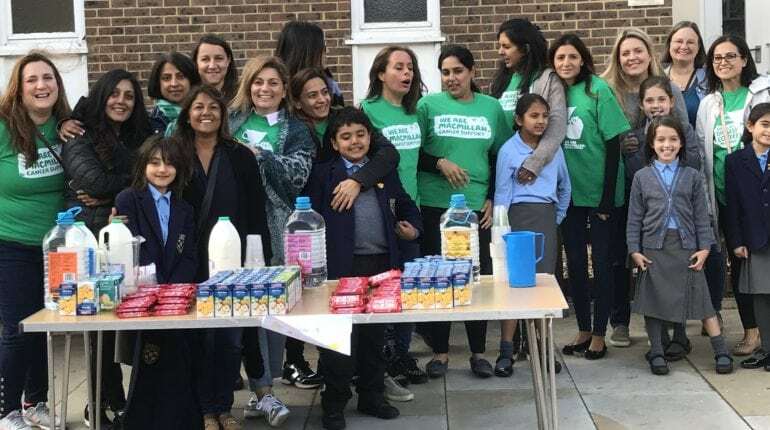 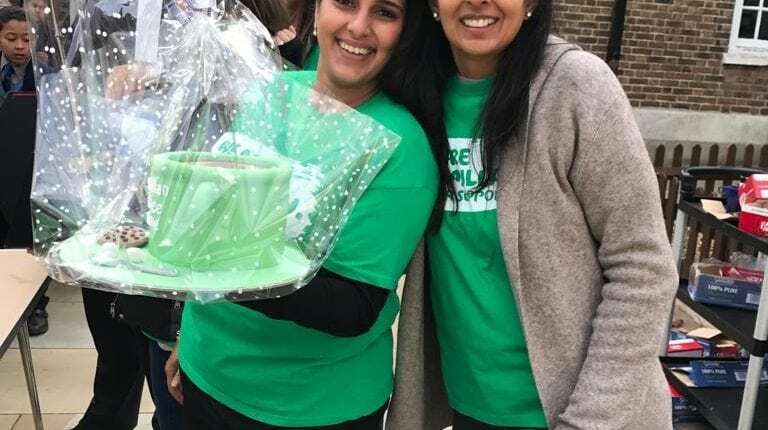 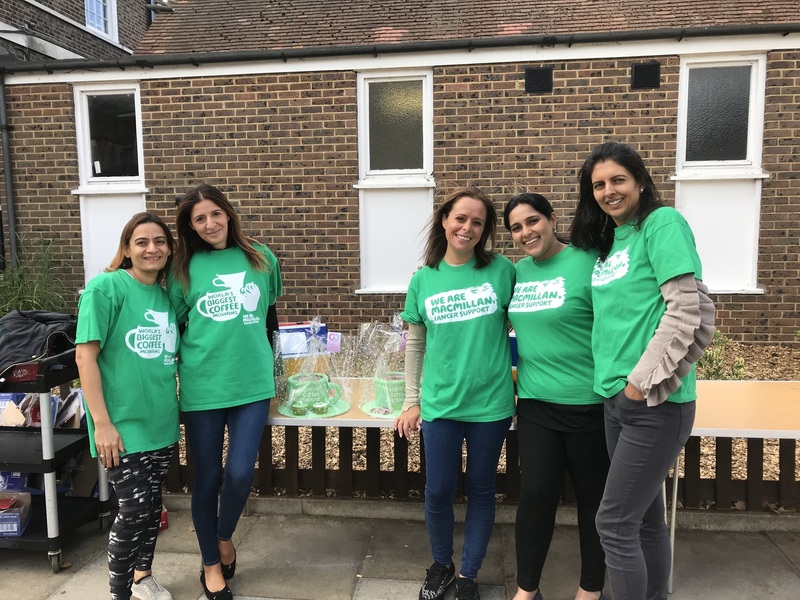 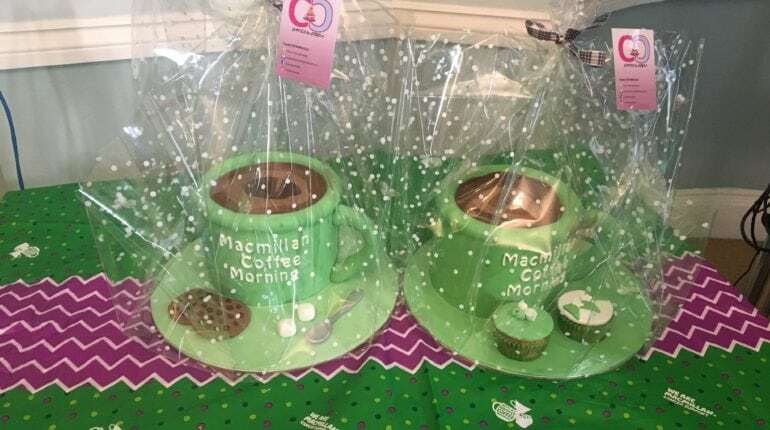 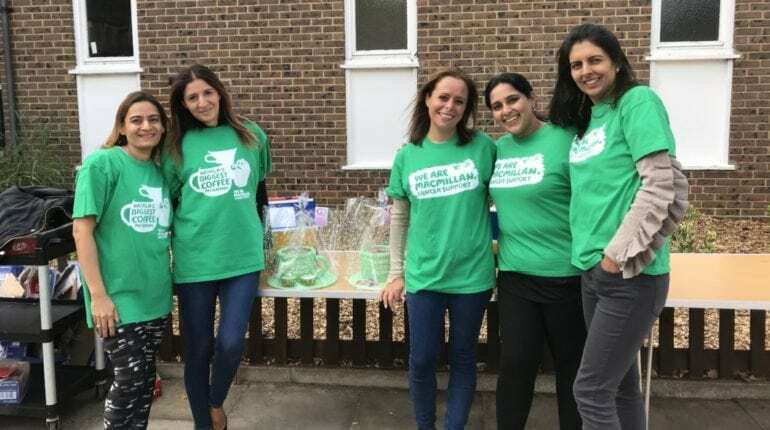 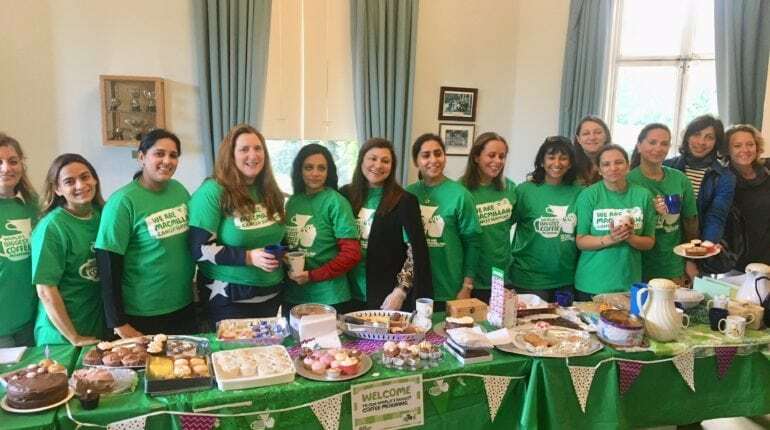 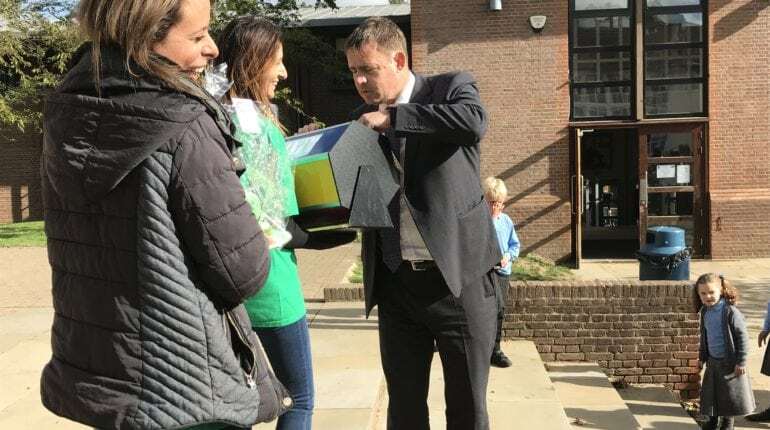 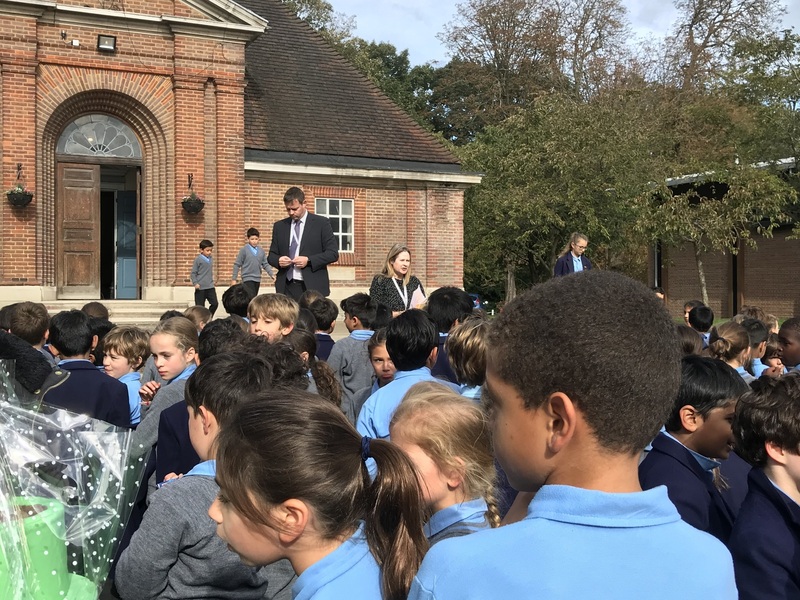 The FOB would like to thank every parent and child who baked a cake, bought a cake and ate a cake (…and drank the coffee) last Friday to support Macmillan Cancer Support. 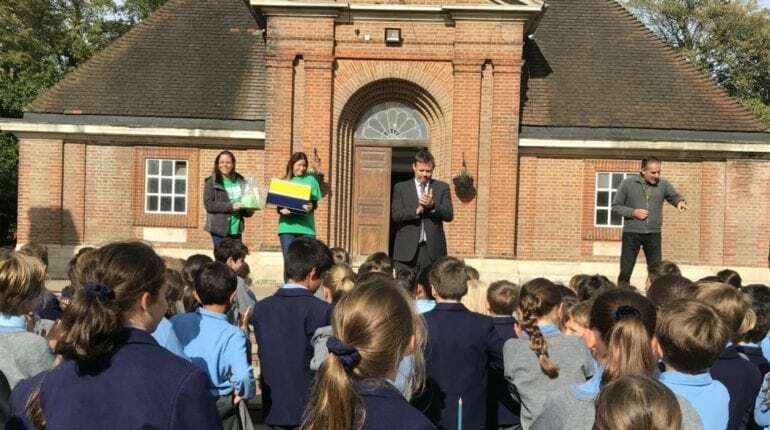 You made it a truly wonderful day. 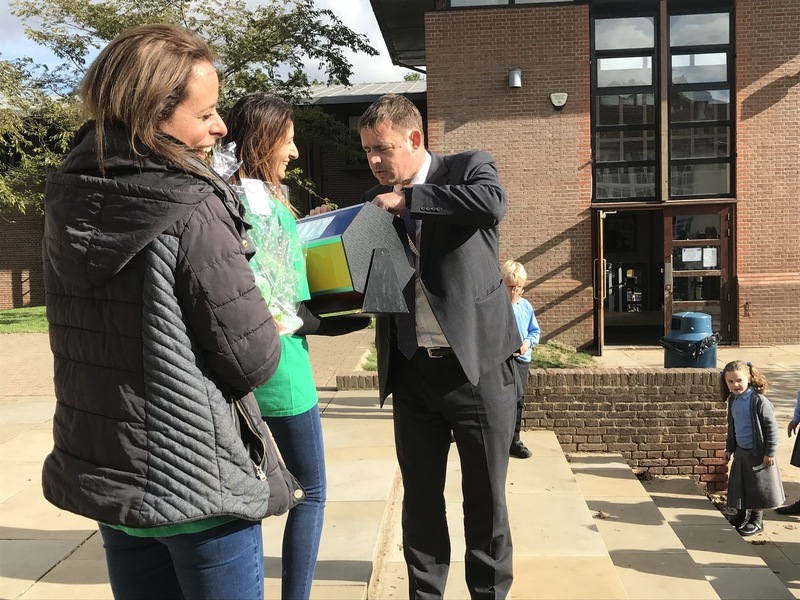 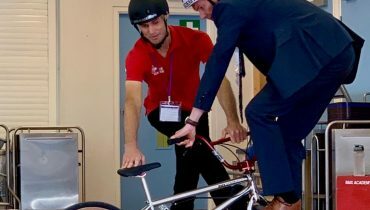 A huge thank you to those who helped last week, who’s efforts raised a staggering £1432.20, for such a worthwhile cause. 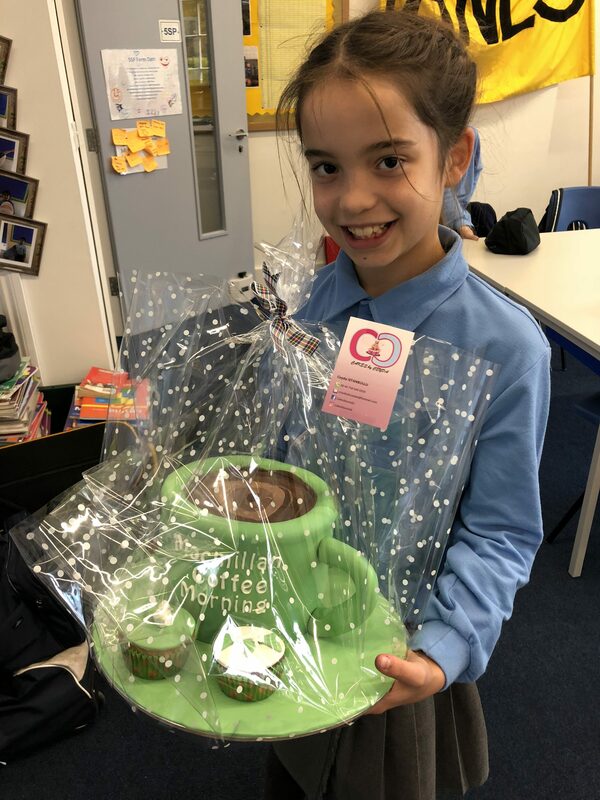 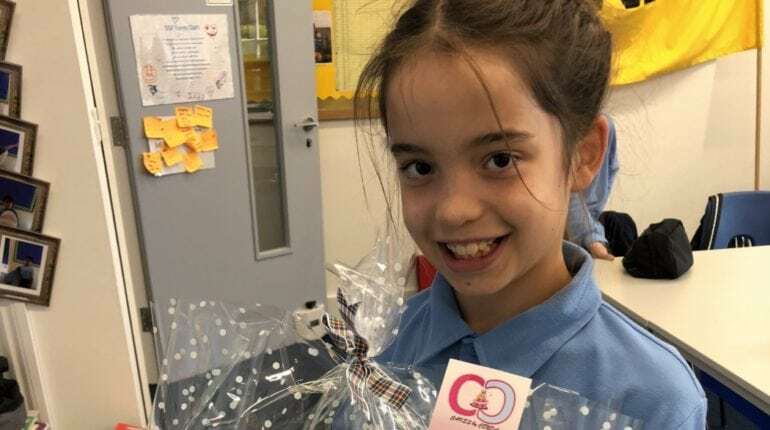 Special thanks also goes out to Ceyda Istanbullu for baking two beautiful cakes that we’re won in our raffle by Olivia in 5SP and Khush in 6RA. 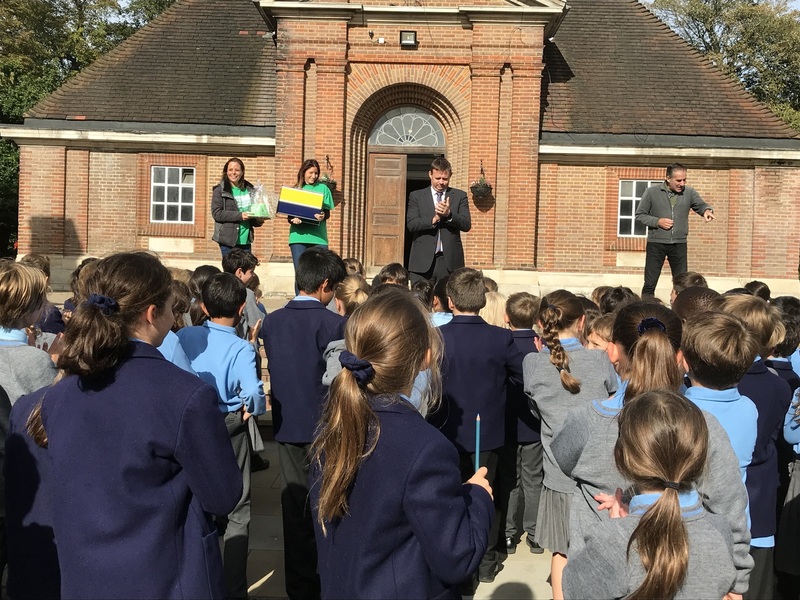 Without all your hard work last week, this would not have been possible. 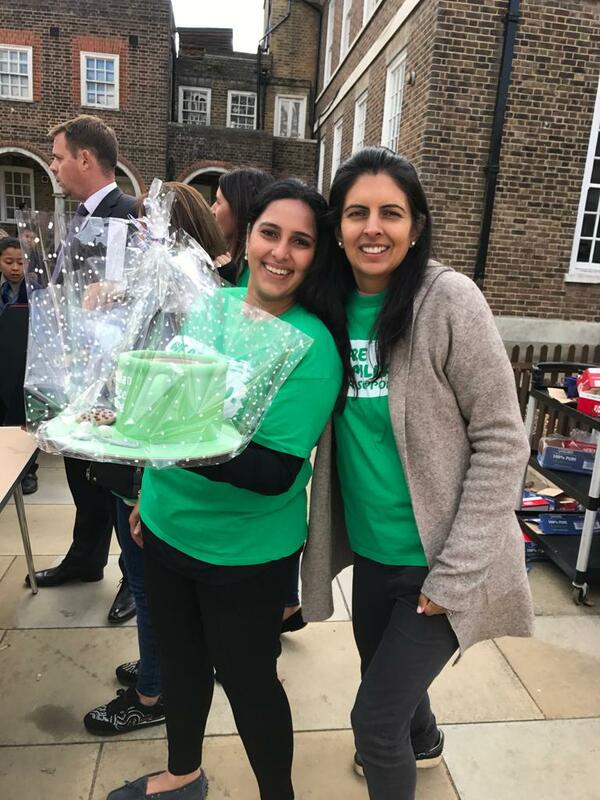 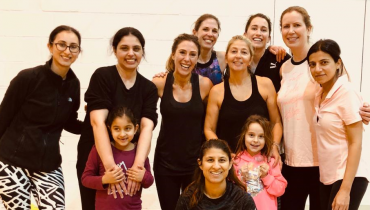 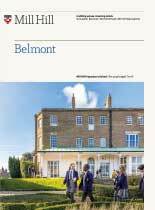 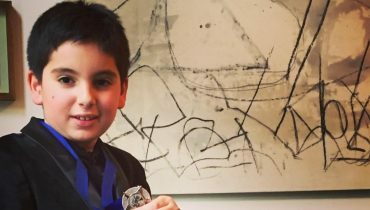 Sabin Bilal, Elham Nezami, Ritu Jain, Leena Anand, Sarah Humphery, Bertie Grade, Agathi Moukouli, Meghna Chawla, Sharon Martin, Seema Shah, Amelia Becker, Anastasia, Fotini Damianos, Jasmina Somaya, Stella Constantinou, Sonia Doerig-Bal, Natalia Subramaniam, Ellie Shah, Reshma Malde, Roma Kelly, Minal Bassi, Elli Karaolou, Lisa Aulsebrook, Debra Hermione.